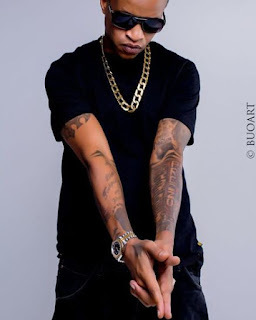 Jackson Makini who is commonly known as CMB Prezzo is known to live a larger than life lifestyle. The ostentatious and gaudy rapper who is a former BBA contestant recently acquired a kes. 3,6 million ($ 35,550.00) watch. 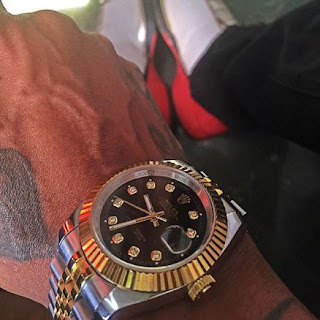 The self proclaimed king of bling now owns a brand new 18 carat gold Rolex Oyster perpetual Day-Date watch.